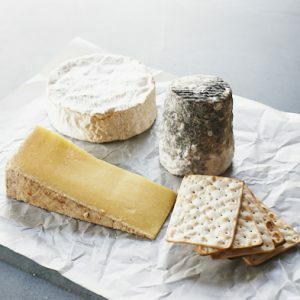 A selection of fine cheeses sourced from the British Isles and Europe. 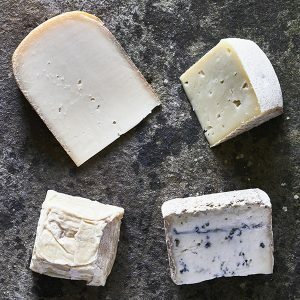 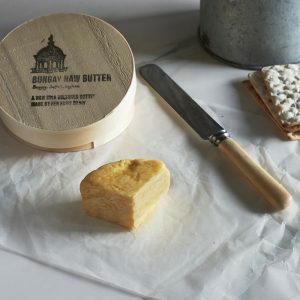 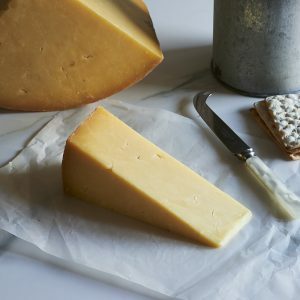 Most are unpasteurised cheeses, all are still traditionally made by artisans and small farmers. 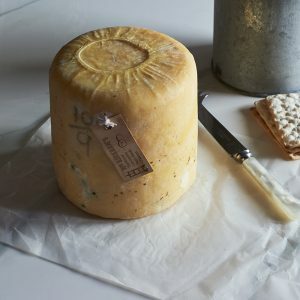 Each cheese has been personally selected, aged to perfection and then is hand-cut fresh, each-day, at the shop. 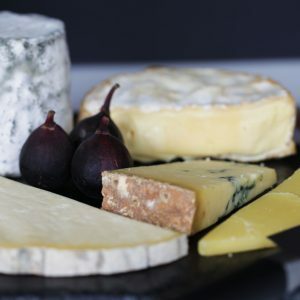 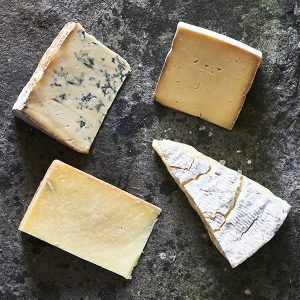 Click here to view a list of cheeses stocked at The Courtyard Dairy, or order cheese online by choosing from the selection below.